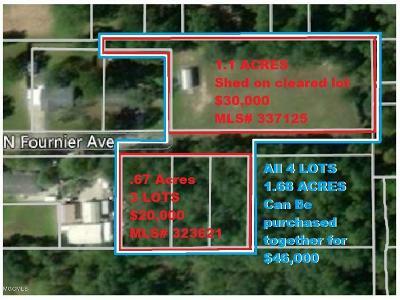 Great 1.1 acre lot in up and coming D'Iberville. 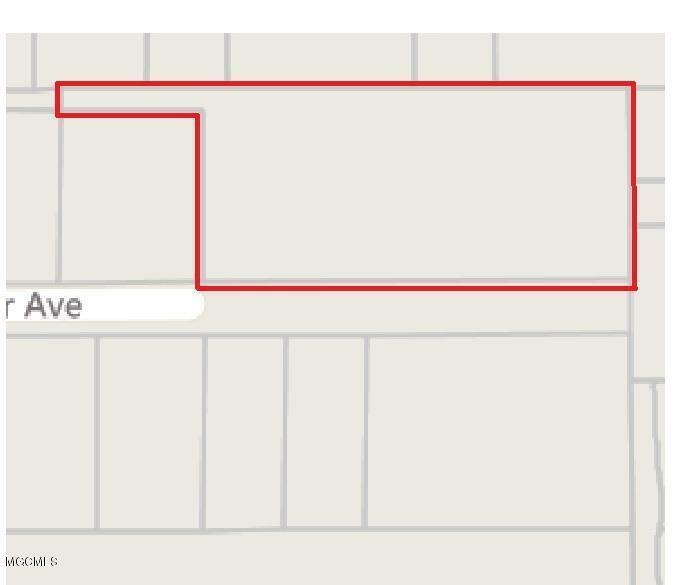 House next to property is NOT part of the lot for sale. 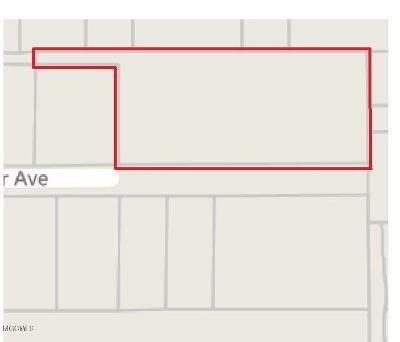 There are an additional connected 3 lots available to buy on this same road mls#323621 You could buy them all for $46,000!!! 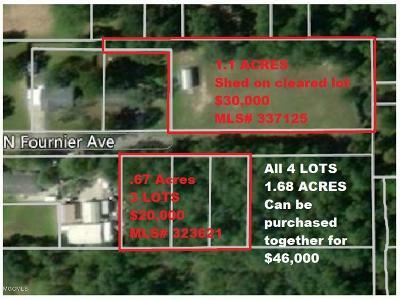 Great place to build your dream home or use as investment property. 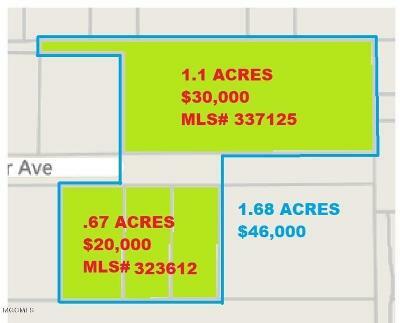 minutes to the Scarlet Pearl Casino and I-110 to I-10. Peaceful surroundings. Don't miss out on this great opportunity.